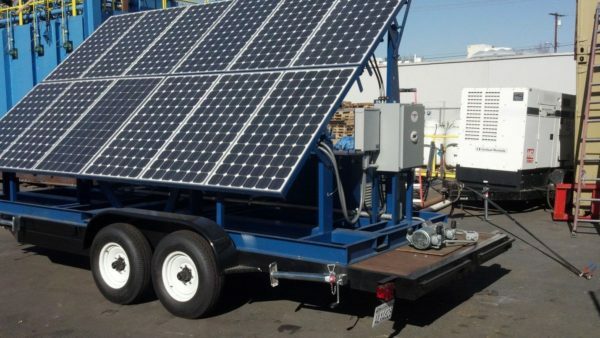 This trailer is the ideal power source for job sites, large camps, emergency response and the like. 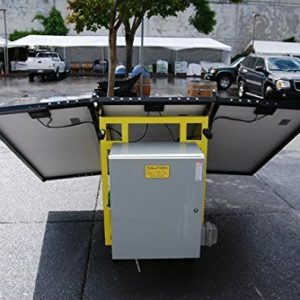 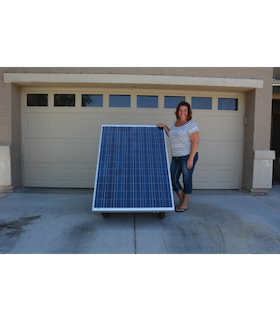 It’s not limited to mobile response though, in fact, it may be a better plan to use trailered, mobile solar stations instead of installing panels on your house. 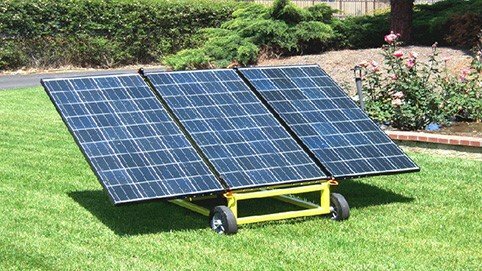 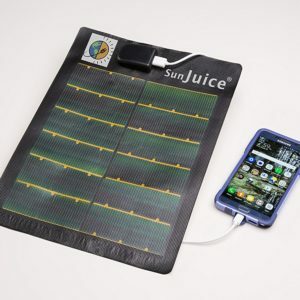 This would give you the option to take your alternative energy solution with you to your next house, or, if you had to leave suddenly, it would be minutes away from being disconnected and rolling with you.